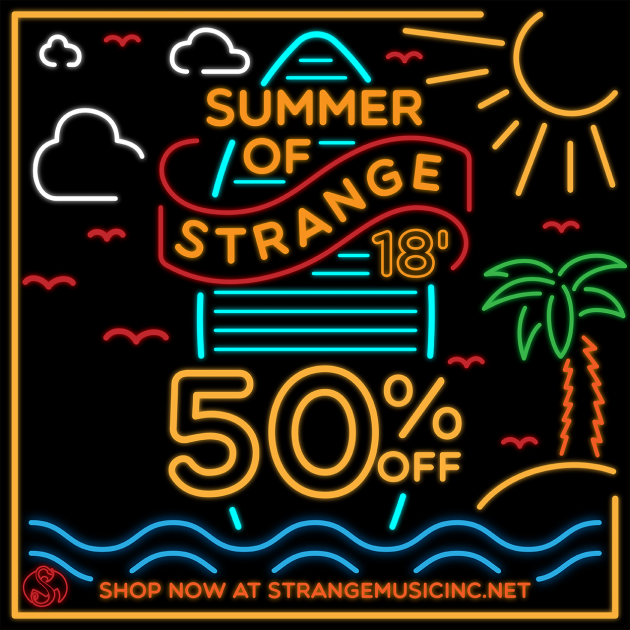 Strange Music is blessed to have one of the most amazing producers in the game in Michael “Seven” Summers helping create a bulk of the music you hear from the Snake & Bat. Still, there are so many talented producers out there who could make some amazing music with Tech N9ne. 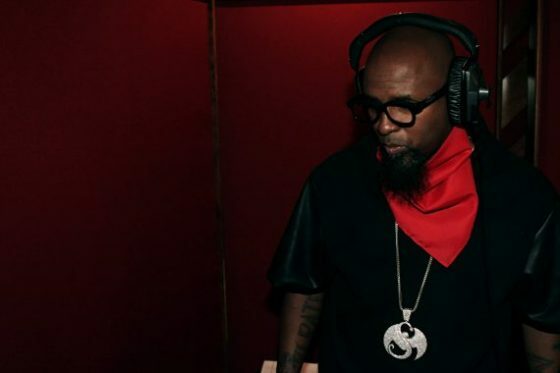 After discussing a potential DJ Premier-produced Tech track, it got us thinking about what other producers we would want to see work with Tech N9ne. We spent the day debating and discussing and melting our minds to the hypothetical track, and figured Technicians would want to do just the same. To kick off the conversation, here are a few of the names we came up with. Get me chicken sandwich with some waffle fries. Though maybe not a household name like Premo or Kanye (yet), within the industry, Cardo is one of the top producers in the game. He’s worked with Drake, Schoolboy Q, Kendrick, Travis Scott, Jay Z, Meek Mill, and Freddie Gibbs (just to name a few), resulting in some of the biggest songs of the past few years. With a diverse style (highlighted by his crisp drums) Cardo has proved he can work with anyone and fit any style, so there’s no question he and Tech could create something awesome. Also, like Tech, he’s a big Mike Myers fan, so how about a Halloween themed collaboration?! Run DMC, LL Cool J, Red Hot Chili Peppers, Lady Gaga, Metallica, Dixie Chicks, System Of A Down…at this point, it’s quicker to say who he hasn’t worked with! With his experience, wisdom, and mastery of every genre, Rubin and Tech would have some remarkable chemistry; have to imagine it would lean on the metal side of things too! With his gritty, sample-driven sound Alchemist has provided beats for some of the most lethal emcees like Royce, Mobb Deep, and Eminem (he’s actually Eminem’s tour DJ). The stripped down, raw feel would be a great balance to Tech’s ornate, epic, side and showcase how versatile Tech’s flow is. Some real, gritty hip-hop! T9, @krizzkaliko , @therealkingiso and BASSNECTAR would be MURDER! So that’s our (short) list–we could have gone on forever– but who are some producers you’d love to see Tech work with?